I am starting yet another thread here — my favorite humorous science related signs. This one is from Alaska. Not sure what Sarah Palin would think of this one, but that is another topic. 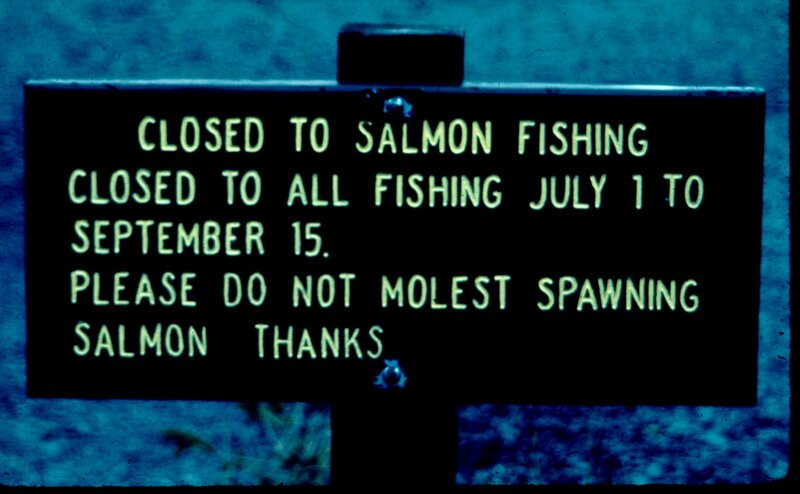 Palin is the reason they had to put a sign up.